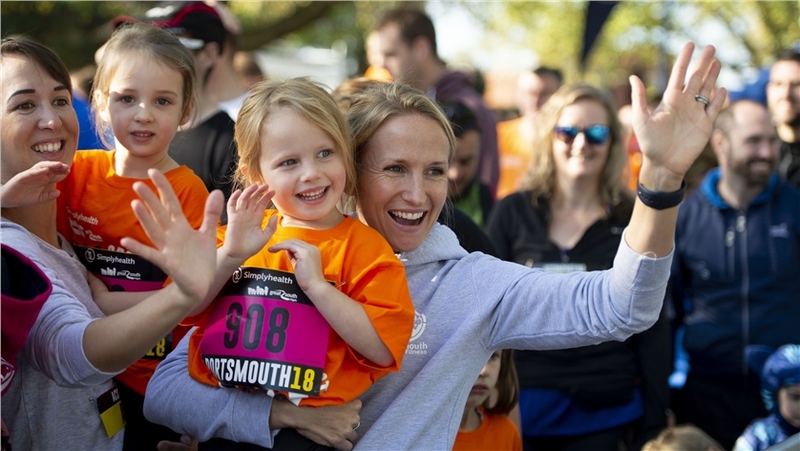 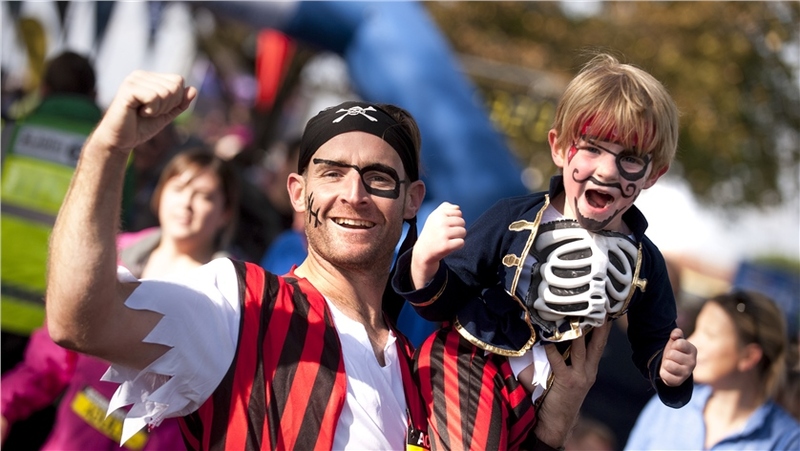 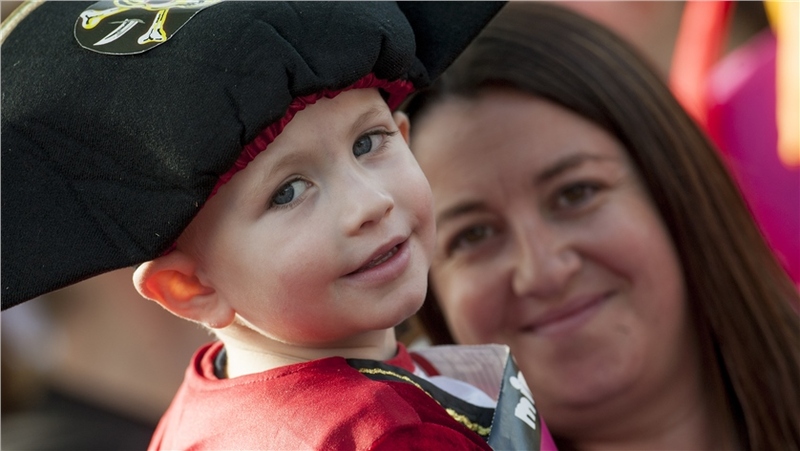 Ahoy maties, get your kids ship shape for this popular children’s running event by the sea. 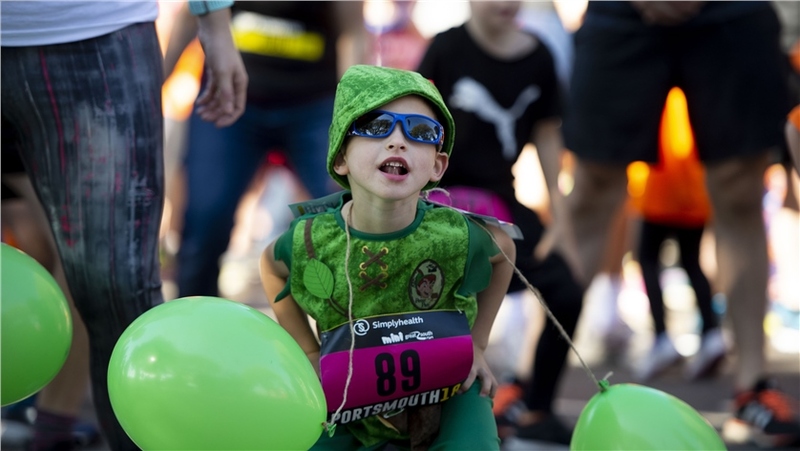 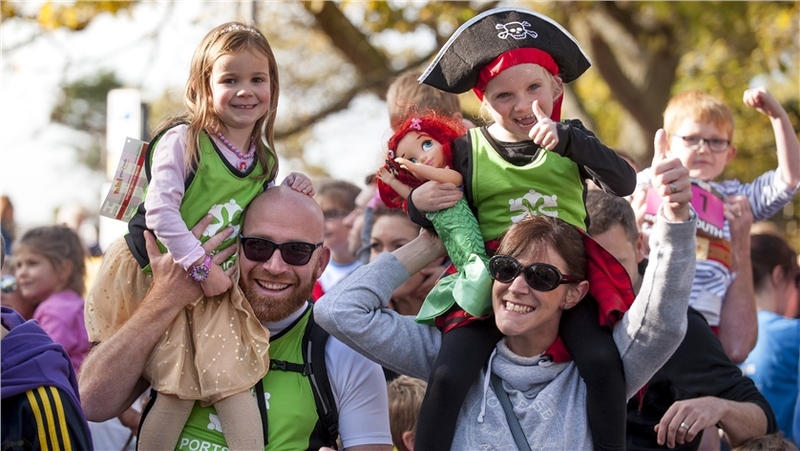 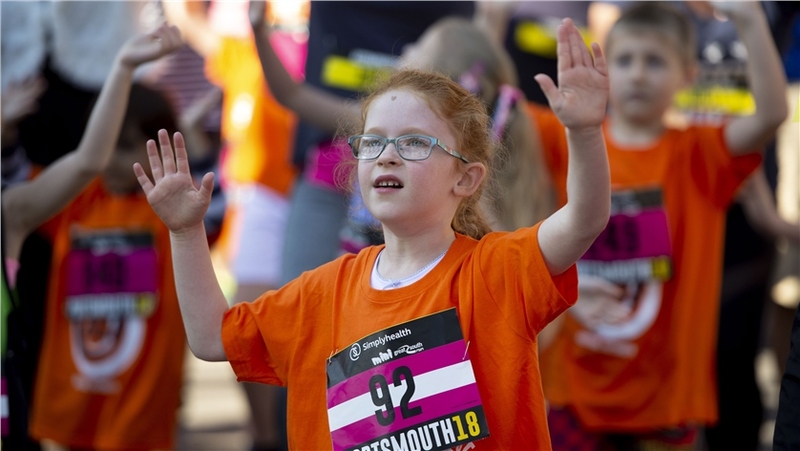 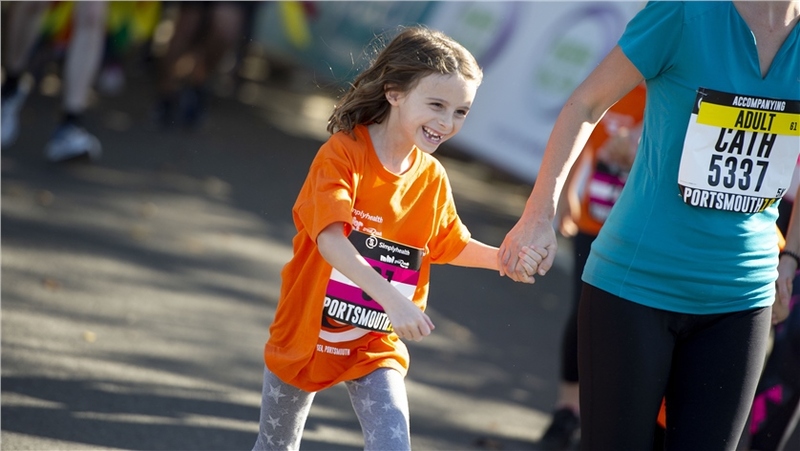 With a nautical themed fancy dress, it’s a fun way to get your kids excited about running and a chance to experience their own finish line moment and wear their medals with pride. 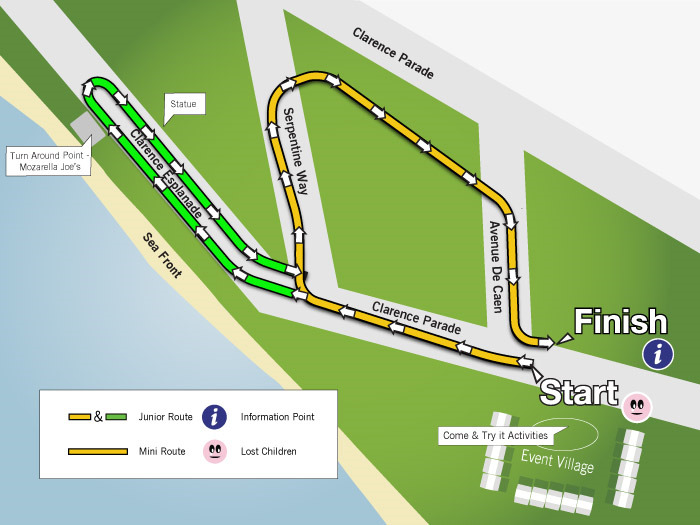 Both the Junior and Mini routes start on Clarence Esplanade, opposite the Skate Park. 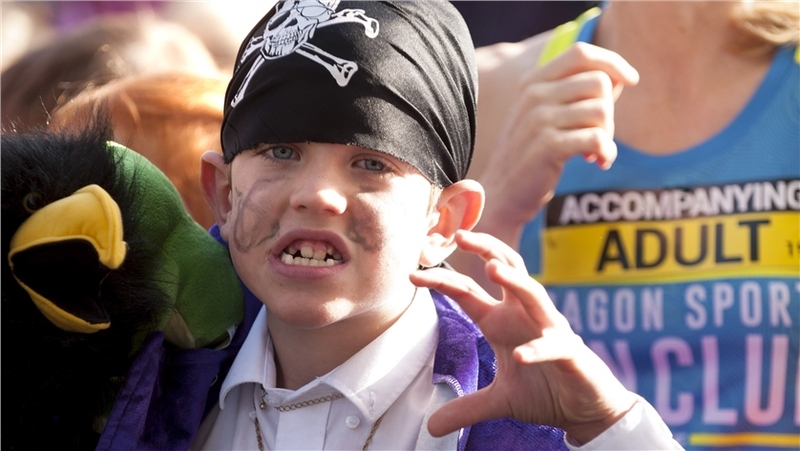 From here, all the runners head west past the D-Day museum and Blue Reef Aquarium. 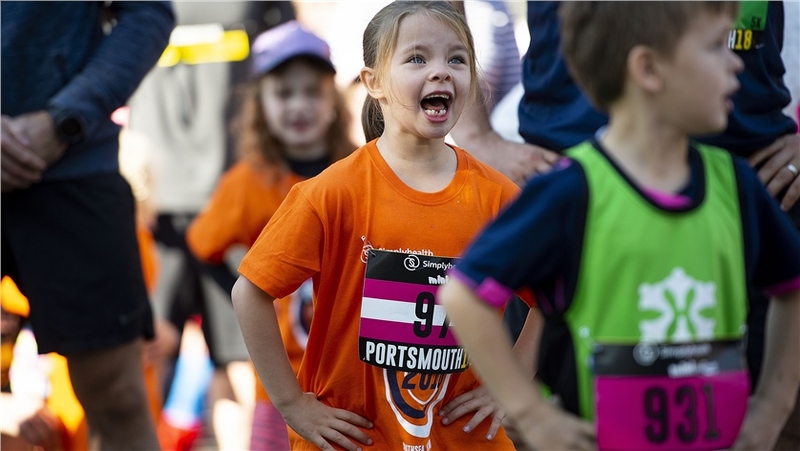 Mini runners then turn right into Serpentine Way while Junior runners head up to a turnaround point next to Mozzarella Joes. 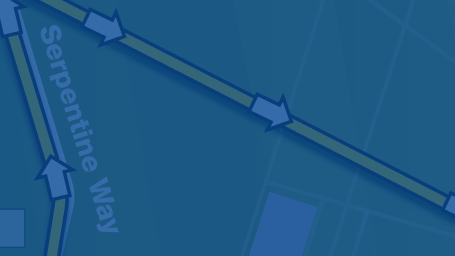 Both runs then head up Serpentine Way and down Lady’s Mile to reach Avenue De Caen. 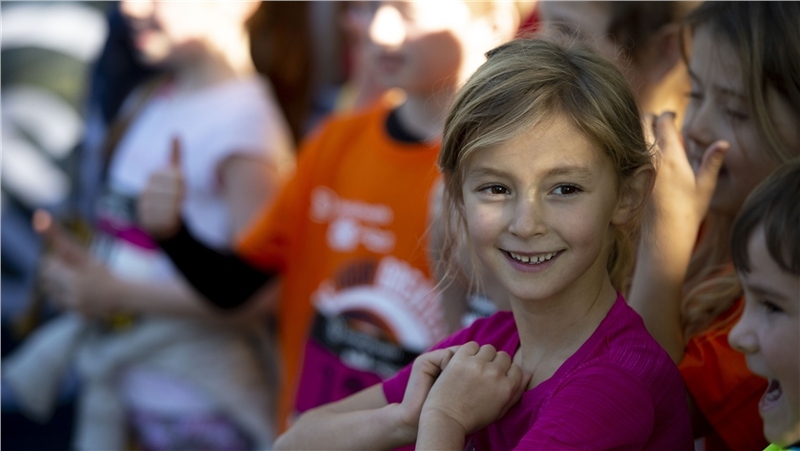 The kids then head for the finish back on Clarence Esplanade. 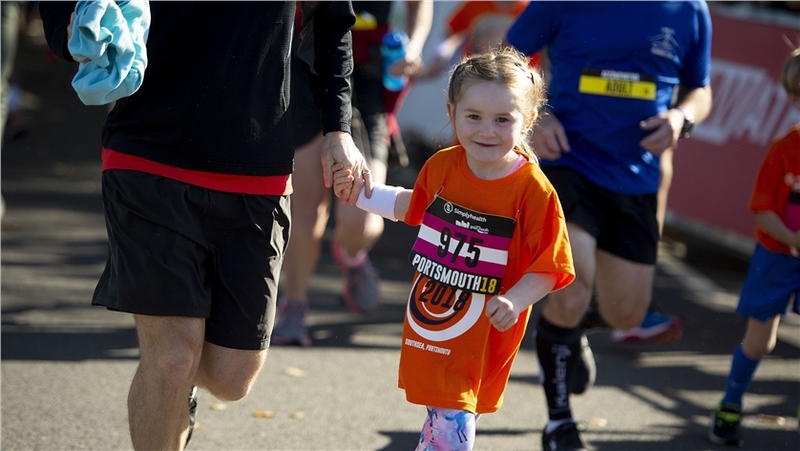 My daughter Maddi is such an active girl and she loved taking part. 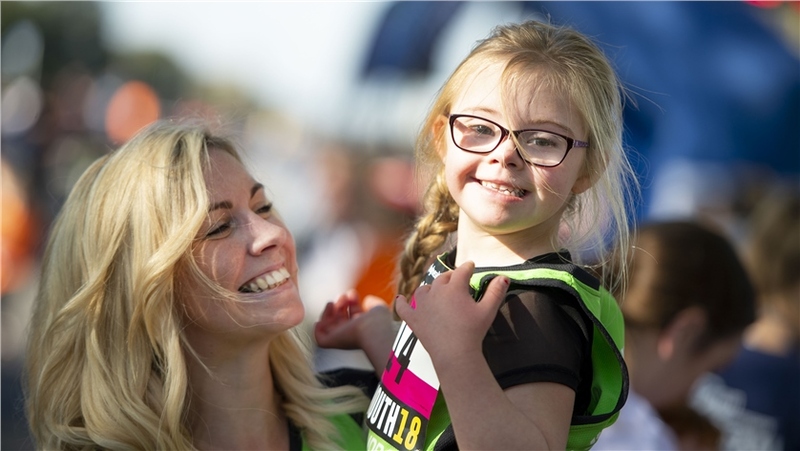 I just knew it was something that she would love to get involved in.